Preheat oven to 325 degrees F (165 degrees C). Heat the butter and garlic in a skillet over medium heat until the butter begins to bubble. 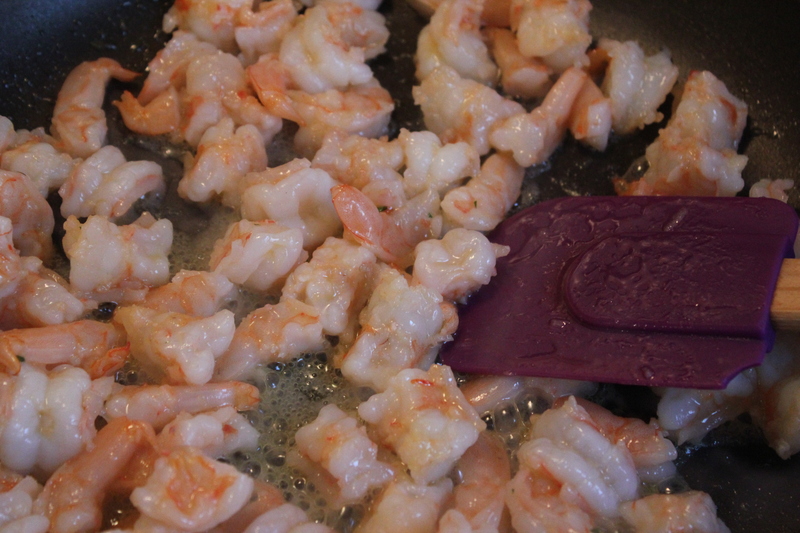 Stir in the shrimp, and cook for about 1 minute. First, preheat your oven to 350F(180C). ingredients. 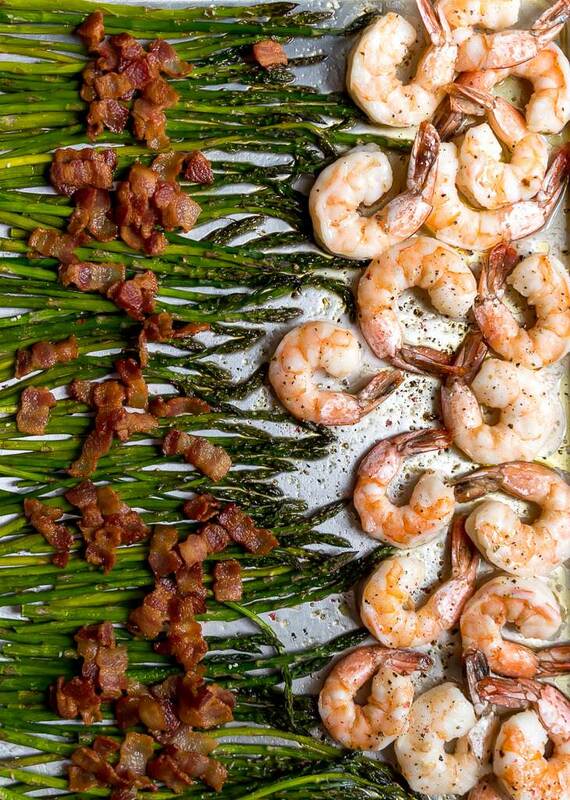 Shrimp clean. Add lemon juice, salt and black pepper. All stir well. Cut potatoes in slices. Add olive oil, garlic and spices. Shrimp clean. Add lemon juice, salt and black pepper.